"Here comes Santa Claus" with Santa Rina to be a part of our Christmas Story during Christmas Eve Dinner at Corus Hotel KL, with In-house live band, Christmas Carolling, and lucky draw prizes to be won @ RM138.00nett per Adult & RM67.00nett per Child. Book with us now! The new Executive Deluxe is enhanced to provide you with facilities to make your stay not only comfortable but convenient as well. Decked- out mini bar and multiple outlets to charge your mobile devices, makes it the perfect choice whether you’re an astute business traveler, or holidaymaker that can’t do without personalized services and modern luxuries are enhanced with privileges of the Club Floor, complemented by exclusive access to the Executive Club Lounge. EAT ALL YOU CAN @ KOMURA JAPANESE RESTAURANT Indulge in Komura's Finest Japanese cuisines this Ramadan with over 75 choices to choose from such as Kobachi (starter), fresh sashimi, Yakimono (grilled dish) , nimono (boiled dish), Agemono (fried dish) and more! 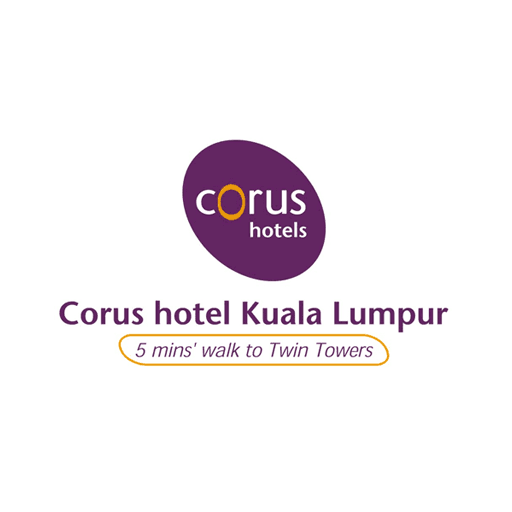 17 May 2018 – 14 June 2018 6.30PM – 10.30PM RM 108 NETT PER PAX (Adult) RM 78 NETT PER PAX (Child For bookings call 03-2161 8888 now or go to www.corushotelkl.com for more information.